Residence Size: 1065 – 1302 sq. ft. 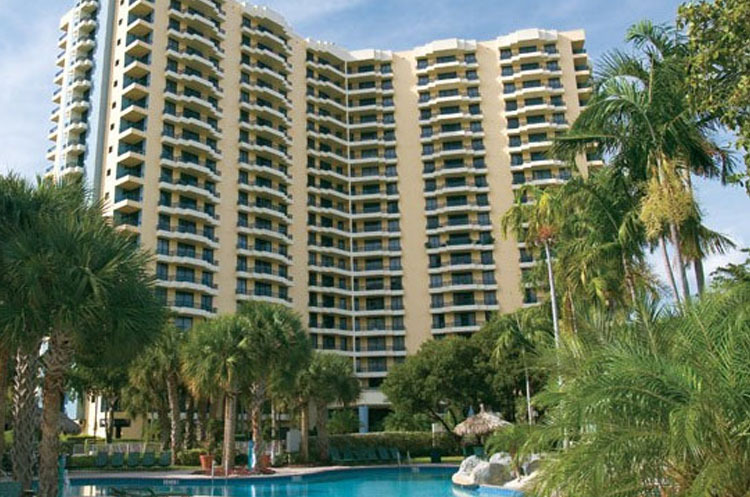 The Parc Central is located in beautiful Aventura, Florida. Made up of two towers with a large lagoon style pool in between, the Parc Central features two heated lagoon-style pools, spas, poolside towel and food service. It houses two fitness centers with saunas, 24-hour valet service and controlled gate and lobby access. The lifestyle is comfortable, friendly and fun with something for everyone.